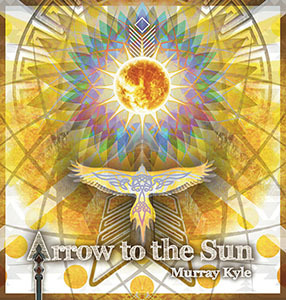 From a life rich in musical pilgrimage, comes the auditory download of Murray Kyle. 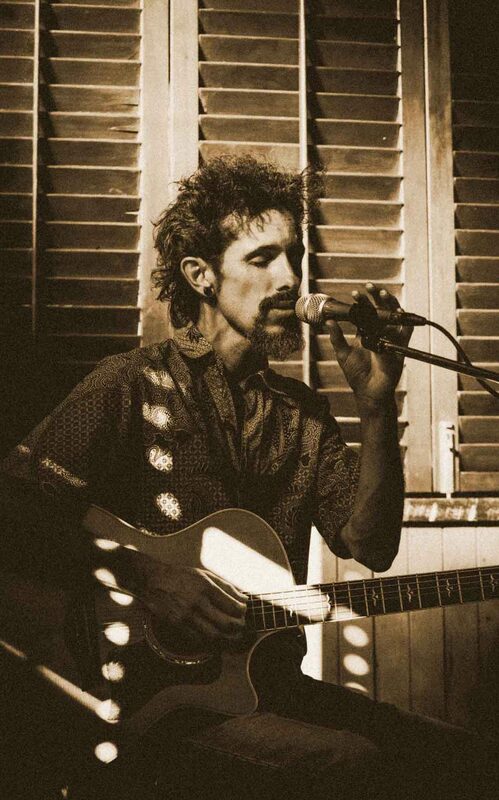 Hailing from the visionary Byron Bay region of Australia, this mystic troubadour has built a dedicated international fan base from 15 years of grass roots touring all over the world. 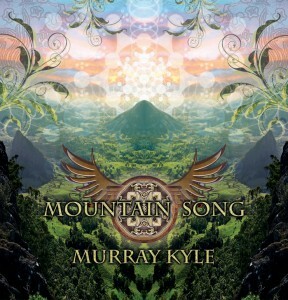 His live performances of heart medicine and Earth honouring songs, successfully blend conscious lyrics and authentic intention with a well produced sound. 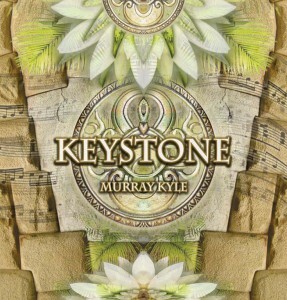 The inner world of this profound artist comes alive on stage spanning Shamanic Soul, Conscious Roots, World, and Sacred Music genres. 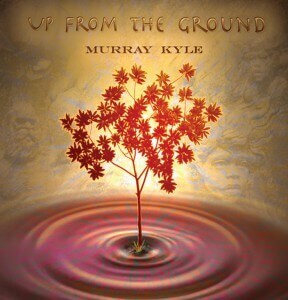 A prolific songwriter, multi instrumentalist, and sound engineer, Murray has released multiple self produced studio albums over the last decade, grounded in unity consciousness, and dedicated to the re-awakening of the beauty way. 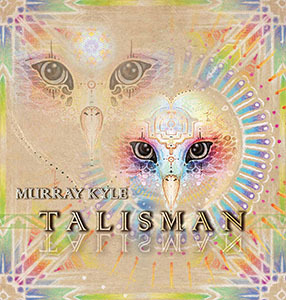 His journey in the worldwide heart music network, has led to studio and live collaborations with artists such as Tina Malia, Shimshai, Peia, Trevor Hall, Kevin James, Elijah Ray and many more. 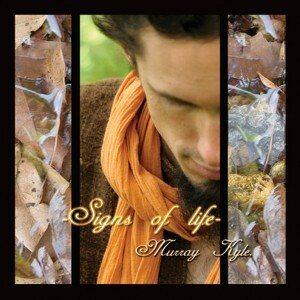 This is contagious soul restoring music that will sweep you off your feet, out of your head, and into your heart.